Local governments across Virginia are preparing for an epic battle next year in Richmond. As Michael Pope reports, they want a piece of the Airbnb action. How many homeowners in Roanoke or Norfolk operate Airbnb rentals? That remains a mystery to local government leaders there and everywhere else in Virginia. That’s because Airbnb won’t say how many locations they have. Or where they are. Frank Shafroth at George Mason University says Airbnb likes to promote itself as part of the sharing economy. But the company shares very little about itself. “It particularly does not want to have to deal with local governments, which in Virginia as in every other state, is the level of government that deals with land use, zoning, noise protection, crime." Geoff Skelley at the University of Virginia Center for Politics says lawmakers realise they may be setting an important precedent. “We’re probably going to have other companies coming along changing the lay of the land in other areas of the economy, and so how they act here could also foretell how they might act in other areas too." 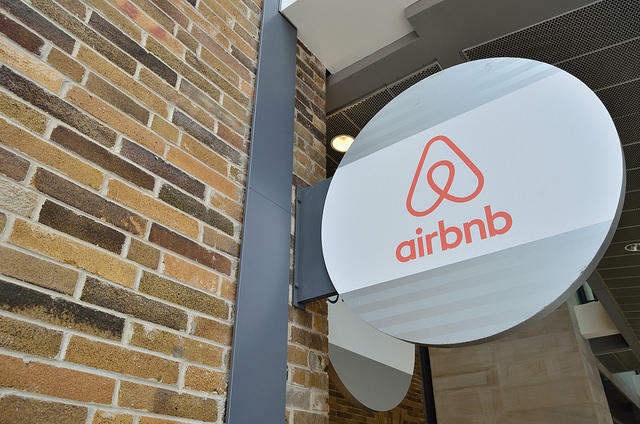 Next month, members of the Virginia Housing Commission are expected to consider a series of recommendations for the next General Assembly session - one that could include a knock-down-drag out fight about how much power local governments should have over Airbnb rentals. The new disruptive economy is shaking up everything from the newspapers to the music business, and the latest target is the hotel industry. But local governments aren’t getting their cut of the action, at least not yet. The old saying goes that there are only two things certain in the world, death and taxes. However, that’s not necessarily true for the short-term rental market. 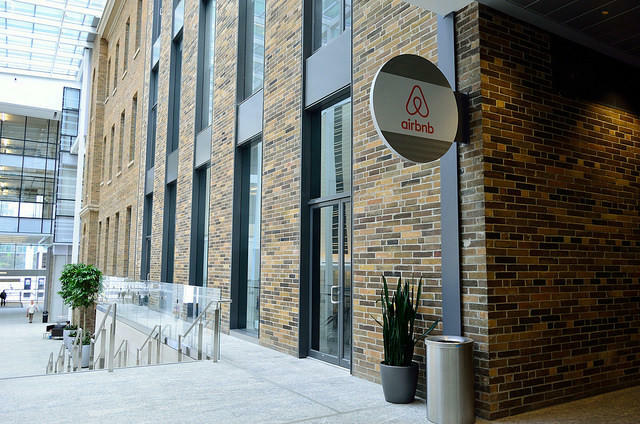 As state leaders argue over how to craft regulations overseeing Airbnb, local governments are moving forward with their own rules.